Do You Know What is 510 in Electronic Cigarette Industry? This post wellon e-cig expert will introduce you what is 510. 510 is simply names for a threading on a battery or a connection on the vaping device. It’s a non-technical term said to have been widely use in Wellon Transformer Kit to describe the battery to tank connection they were using. 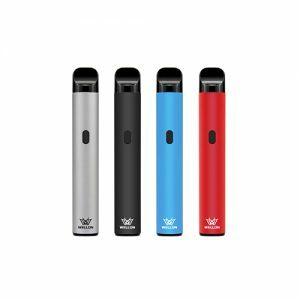 Why Name 510 in a E-cigarette? The 510’s get their name from the length of the connector, 5 mm and the 10 threads that run along them. 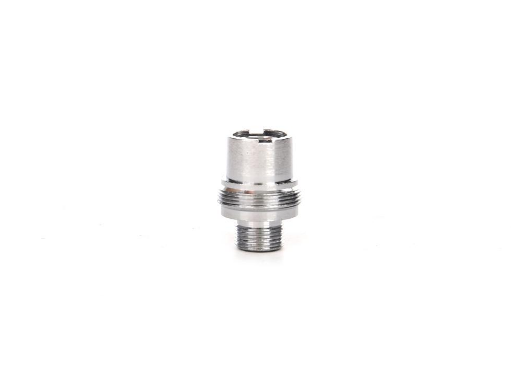 When you look at the bottom of your tank or RDA, you are only looking at one part, the male part of the 510 connection. The female receiver section of the 510 is inset into your mod and it is only when they are screwed together that they are technically a complete 510. How to measure 510 in a E-cigarette? The atomiser series that became the benchmark. It has a 9mm diameter and a 7mm connector thread, with recessed coil/wick. Lots of variants including short models, long models, and improved models such as the HH357 (9mm is 0.357 inches, and the similarity to pistol bullet diameters provides some fun).